When i heard that LA Girl was coming out with new lip lacquers and that they were potential dupes for the Too Faced Melted Liquid Lipstiicks, I immediately ordered all six colors. And don’t act all surprised, at this point you all know how I get down. So let’s just right into the review shall we? Needs to be more accessible in stores! 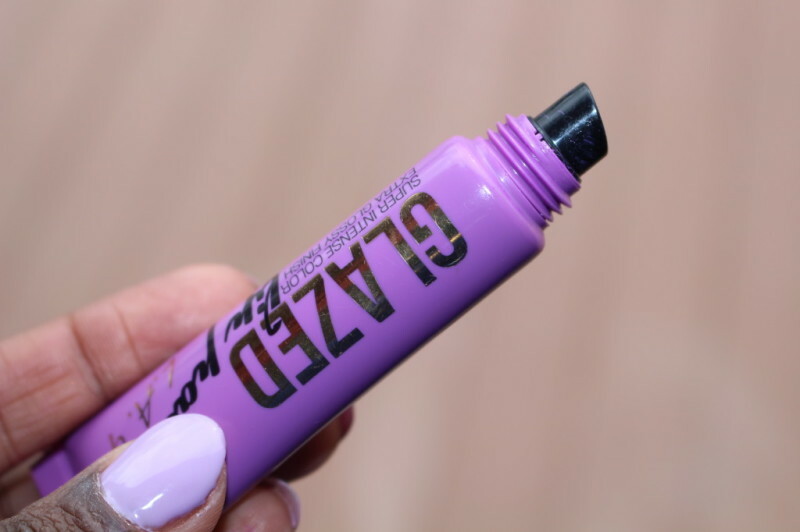 Now, is it dupe for the Too Faced Melted Liquid Lipsticks? The short answer? No. 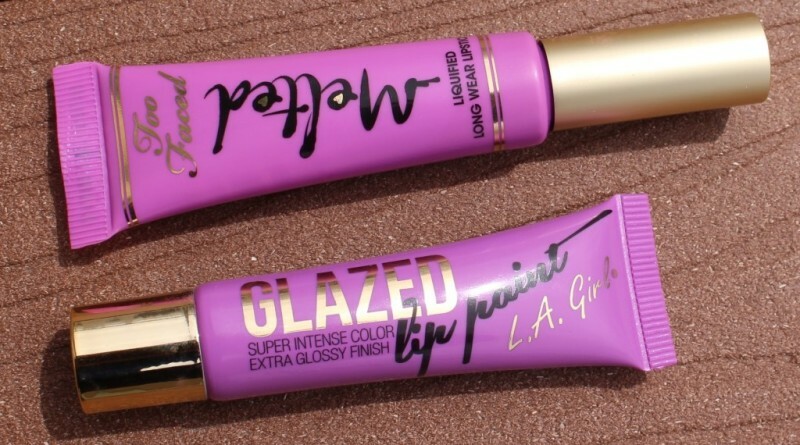 While the packaging, and the color payoff are similar, the Too Faced Melted Lipsticks provide a more creamy to matte finish, while the LA Girls Glazed Lip Paints are glossy. 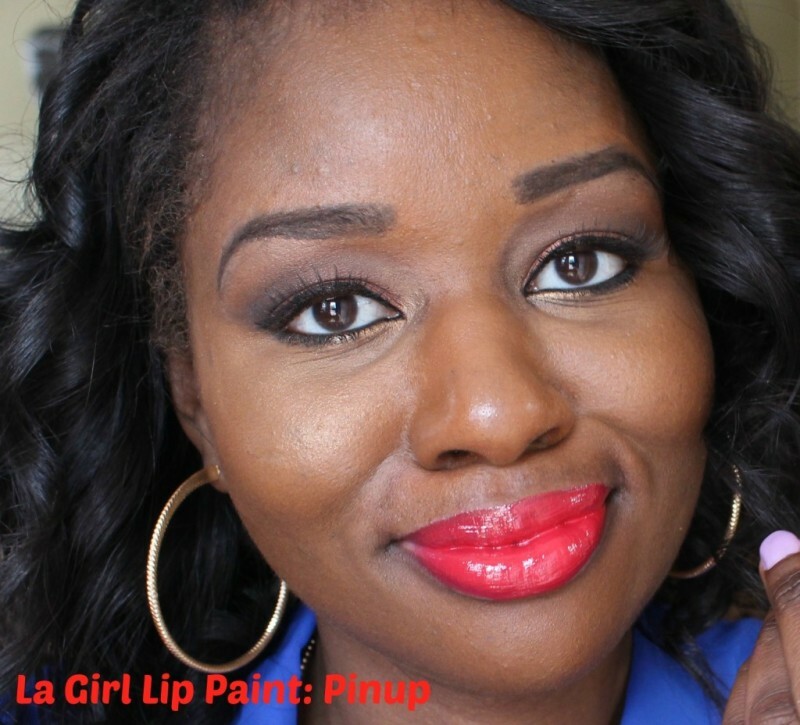 Due to that glossy finish, the Glazed Lip Paints do eventually slide off the lip, while the Melted Lipsticks provide a longer lasting finish. 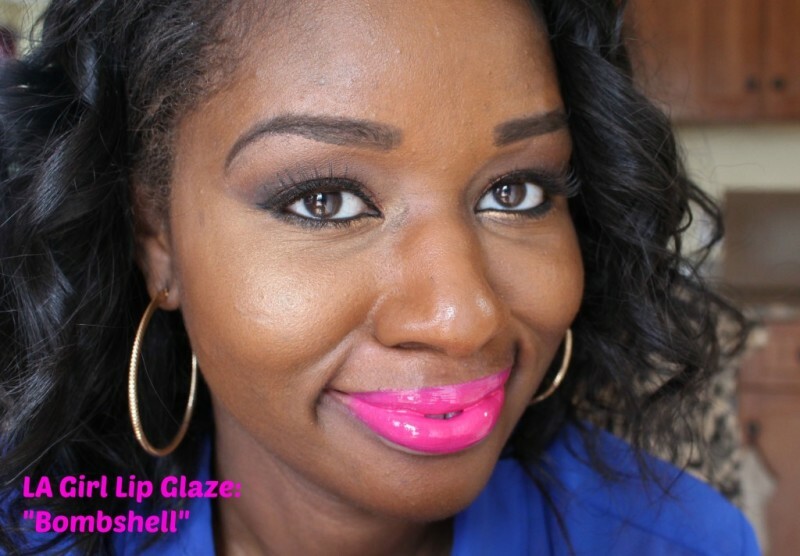 All in all, I would say the LA GIRL Glazed Lip Paints, are perhaps the most superior drugstore lip product on the market. I’m really pleased with my purchase, and can’t wait to see if they come out with more shades. Below you’ll find swatches for the remaining five shades. Enjoy! Which shade is your favorite?? Sound off Below~!! 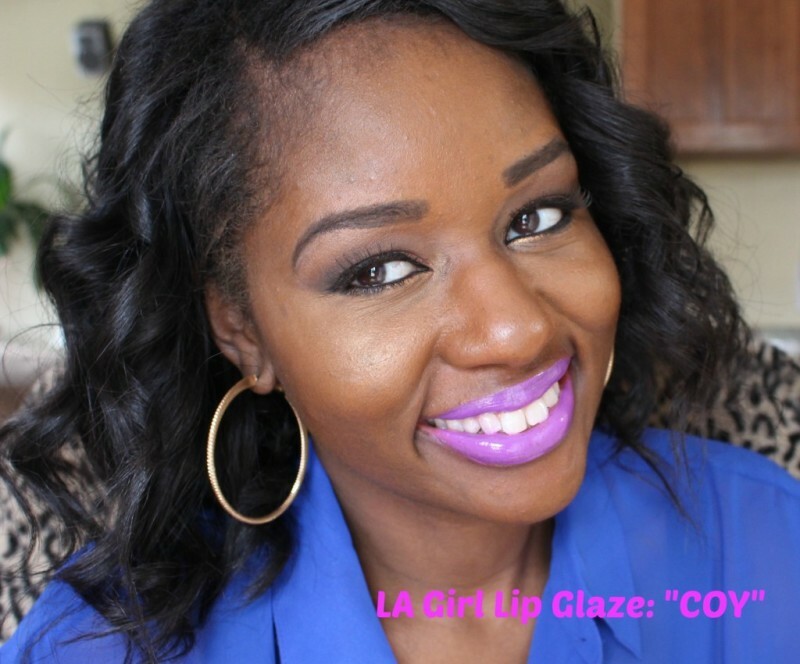 Buy the LA Girl Glazed Lip Paints HERE. « Best Face Wash: All Natural and Cheap! All the colors look really good on you. I love your skin complexion too. I feel like most colors would look good on you! Wow those are some amazingly intense shades! I have to say I love pinup best. I like hot mess and the pin up. 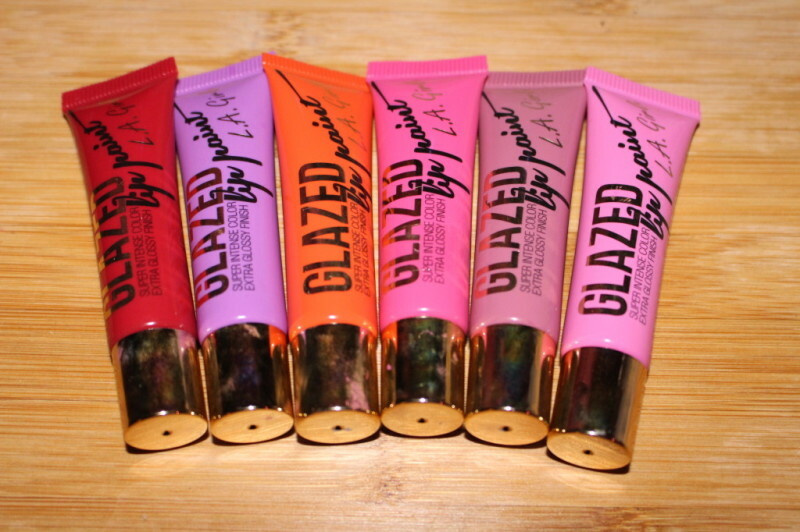 I will look into Too Faced Melted Liquid Lipsticks (do you own any?) 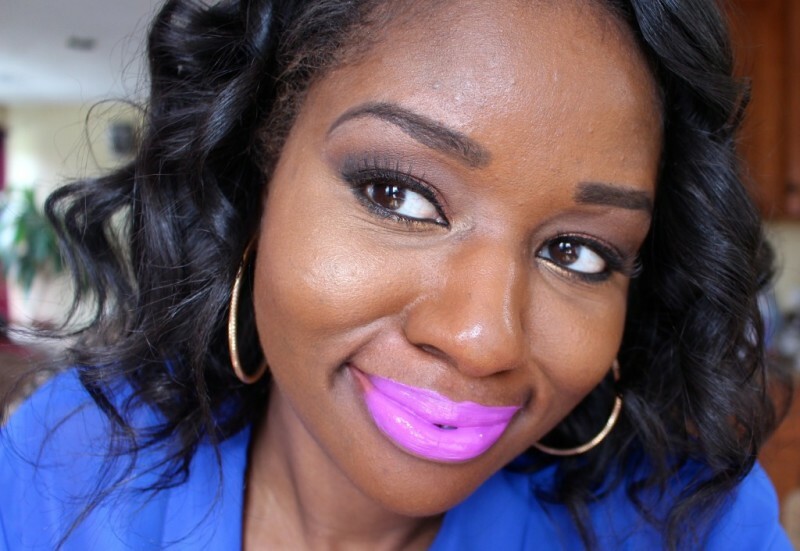 I really liking the matted look lipsticks now. Hi Kreyola! The second half of this review includes a detailed comparison to these and the too faced melted liquid lipsticK. 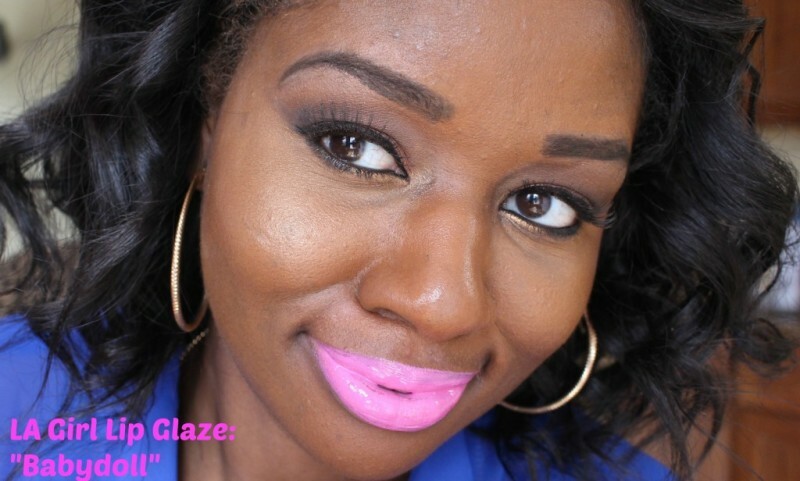 I even included a lip swatch. I also compared them in the youtube video linked in this post. Hopefully you have a chance to revisit this post and check it out. My bad. I did check the post again and just notice the comparison. 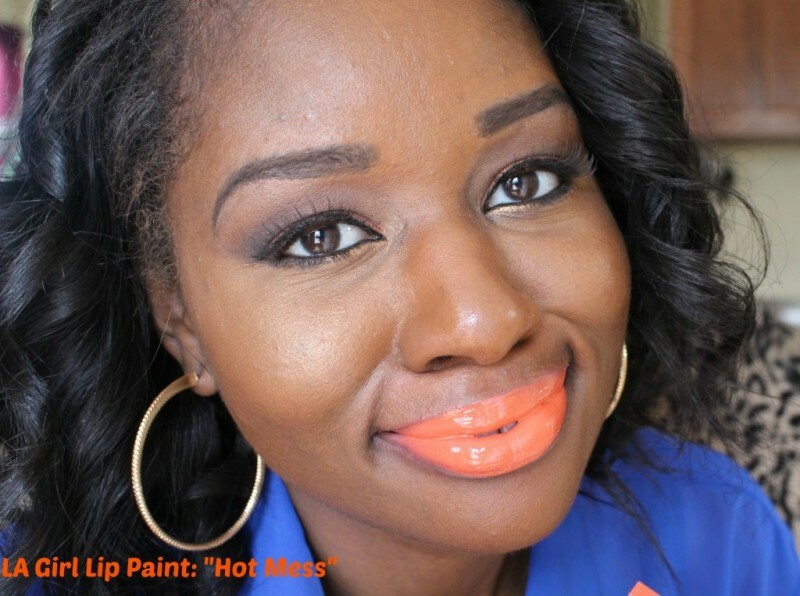 For some reason I notice the lip tar more the first time around and that you liked the matted version of too faces. I going to check your video out. thanks, Kreyola! Hopefully the video review will help! I really like pinup and blushing on you. I think I’d go with blushing for myself. Sooo it looks like i will be purchasing Coy and Bombshell!! They look amazing…I cant believe how pigmented they are. I think they are a little pricey for the L.A. 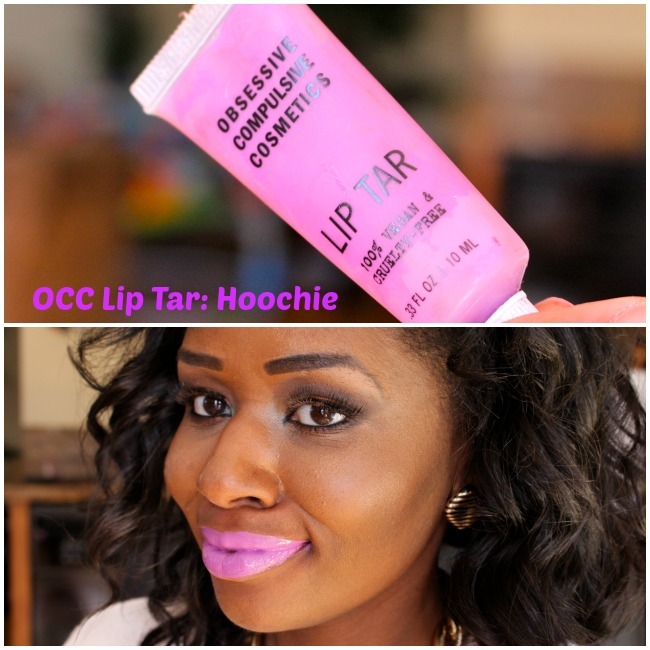 Girl brand though, but the price is very reasonable compared to the OCC Lip tars. 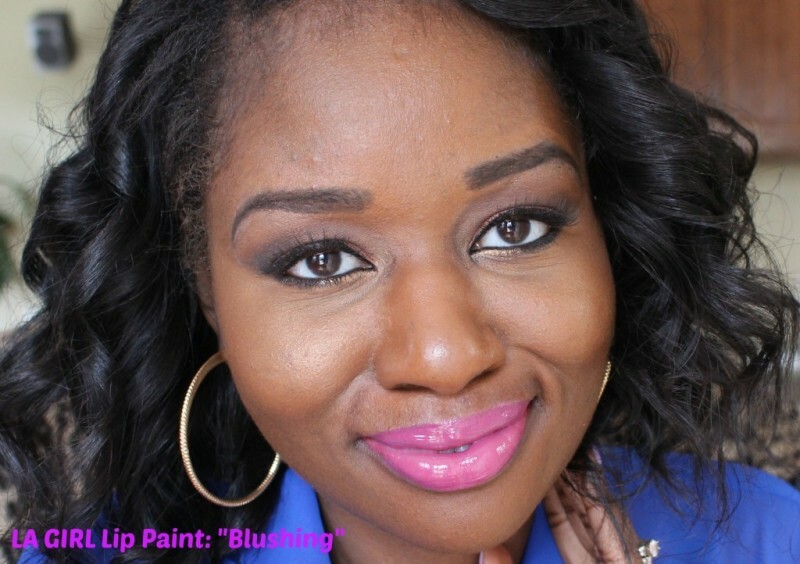 You look beautiful on all shades…. I’m still stumped on which purple I want, thanks for the review!